In today’s real estate atmosphere, a huge issue for home inspectors is managing their liability. Working RE strives to protect their inspector readers and provide informative articles concerning home inspector liability. 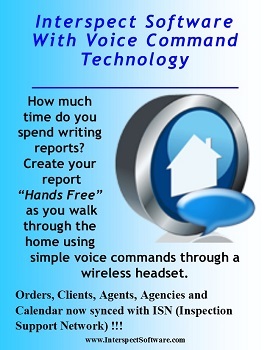 These are a few stories for Home Inspectors that tell real life stories, give advice, and provide tips for reducing and handling home inspector liability. Avoiding Complaints: Are You Doing All You Can? The following is excerpted from the Liability Reporter, a risk management e-newsletter for real estate home inspectors and appraisers published by the Organization of Real Estate Professionals. 1. Do you always obtain a signed pre-inspection agreement from the client? 2. Does your pre-inspection agreement contain a “limitation of liability” provision? 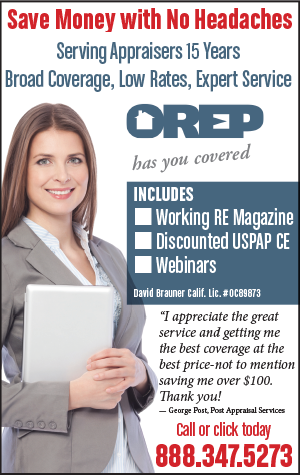 I have E&O insurance through OREP and my general liability from another agent. 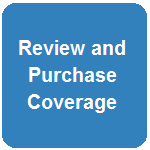 Am I covered for premises liability- if, for instance, I leave the water running in the bathtub during an inspection and ruin the floors or run over someone backing out of the driveway? 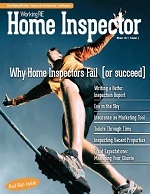 Click here to explore more articles and Working RE coverage of Home Inspector Liability.